8 Charentes butter croissants. Light buttery pastries made with creamy PDO Charentes butter and French flour. 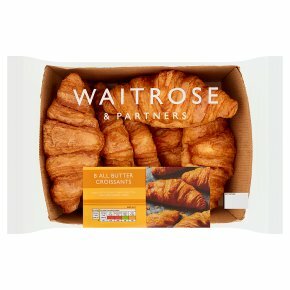 These products are produced in France, then baked and packed in the UK for added freshness.